As the home of a vibrant multilingual, multicultural community, New Orleans is perhaps most famous for its festivals. Mardi Gras, the Jazz & Heritage Festival and other annual celebrations bring thousands of tourists to this city, providing a virtually endless supply of customers for the many local businesses. AirFreight.com keeps these businesses fully supplied, bolstering the economy of Louisiana’s largest metropolis. While New Orleans is most famous for its tourism and festivals, its economy is in no sense limited to that. The town is also a major center of aerospace and defense production, as well as energy extraction and international shipping. All of these businesses need an array of supplies to keep functioning effectively, which range from fuel to uniforms to chemicals to heavy equipment. Many also produce finished goods that are sold outside of New Orleans. Such supply and delivery services create serious logistical challenges for local businesses, especially given that their carriers need to share the road with the roughly 1.3 million people who live in the New Orleans metropolitan area. Ground deliveries thus tend to be complex and subject to heavy delays in this town. To get around delays and complexity, AirFreight.com offers air freight delivery services. We have worked with countless businesses in dozens of different industries, providing air shipping that suits their specific safety and scheduling needs. 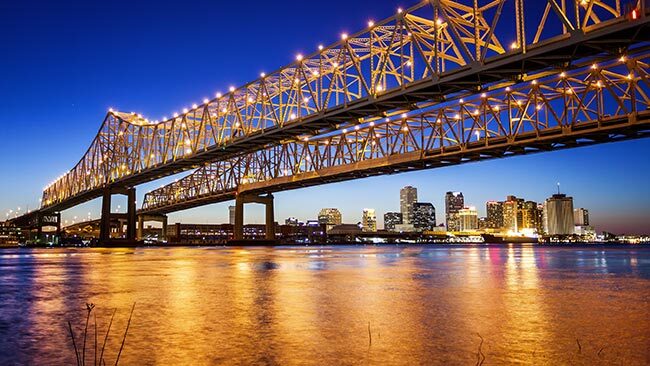 We ship into and out of New Orleans proper, along with other towns in the area like Baton Rouge, Kenner, Metairie, Gretna, Biloxi, and Gulfport. Scheduled & Chartered Solutions - AirFreight.com knows local cargo airline schedules well, and can usually find you a flight that will deliver your goods with time to spare. But on the occasions that scheduled flights won’t suit your needs, we will charter new flights that will. Our air cargo charter expertise lets us link any two points at a moment’s notice, bolstering all businesses that need to ship into or out of New Orleans. Safe Air Shipping - Whether you’re using our air cargo charter services or our scheduled ones, we make sure the airline carrying your goods knows how to prevent them from being damaged. We only work with airlines that have proven themselves to put safety above all other concerns in every delivery. Delay Prevention - Delays are always a possibility in air transport, but we keep them to a minimum by tracking your goods. This way, if your order gets off track, we can respond quickly to limit or even eliminate the delay. 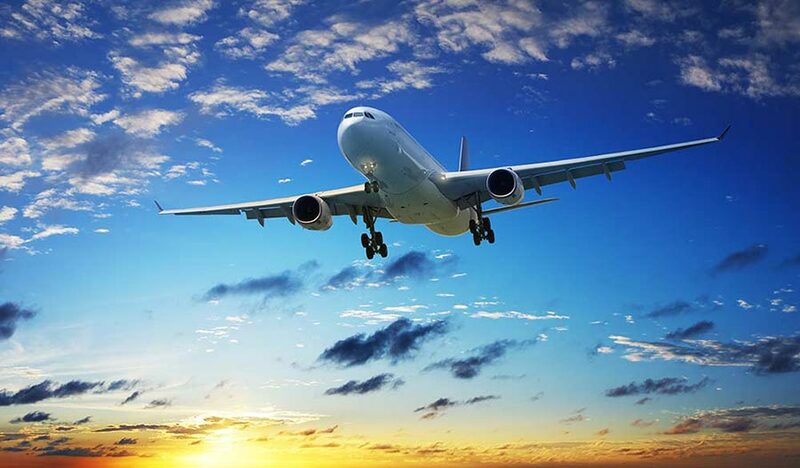 Say that your first flight won’t make it to the airport in time for a connection; we will charter a new connecting flight to make up the difference. Consistent Communication - Whenever you need information on a current order or quotes on a future one, you can get them free of charge by calling our 24/7 customer service line. AirFreight.com operates a vast coverage network, linking New Orleans with major cities throughout the US and Canada. For more information, visit our website today or call (504) 613-6666.